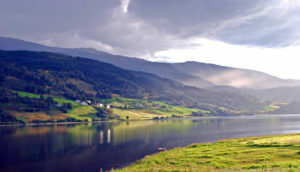 Program and abstracts for Sommarøy now available! 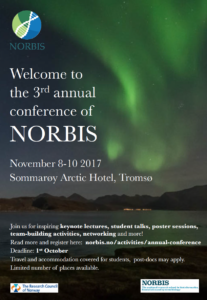 Welcome to the 3rd annual meeting of NORBIS 8-10 November! 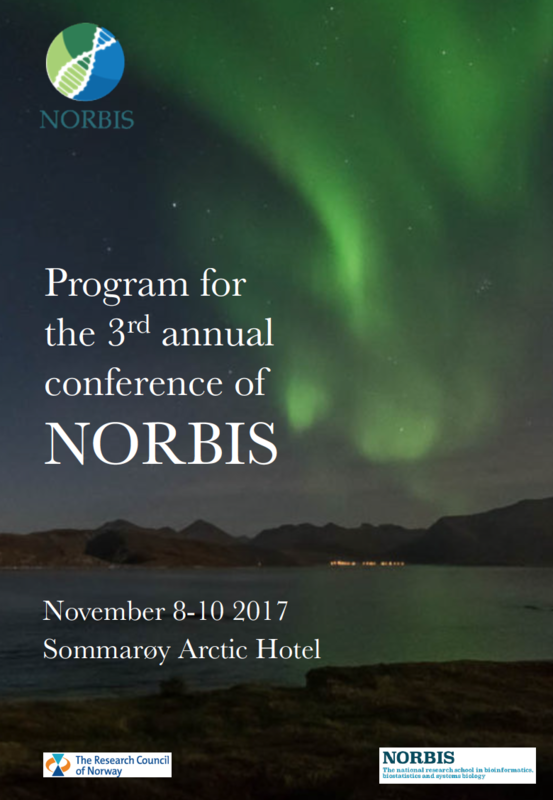 You are all invited to join the third annual conference of NORBIS, which will take place November 8-10, at Sommarøy Arctic Hotel outside Tromsø. The conference aims at bringing together students and researchers, fostering collaboration between groups. 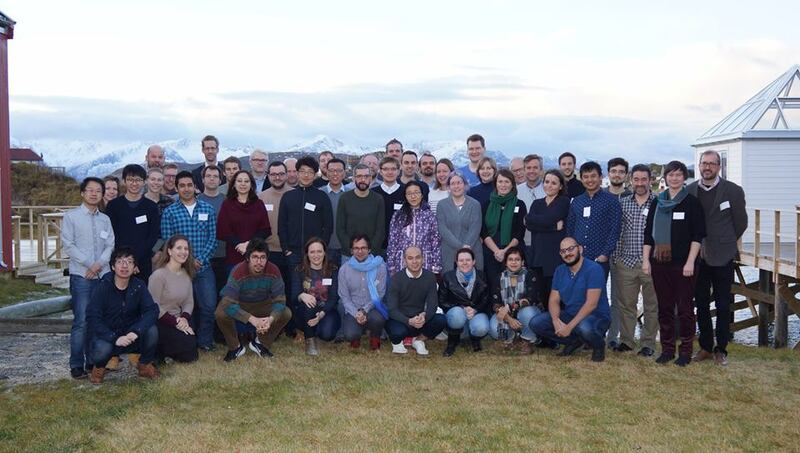 The participants will learn about each others’ research, discuss science, be inspired by keynotes from leading researchers, and improve their scientific network. In particular the meeting gives an opportunity for the students to work on their presentation skills as each student gets feedback on his / her presentation from an appointed panel. A forum for supervisors will be organised jointly with the annual conference. The forum brings the supervisors together and aims to help them improve their skills as supervisors and research leaders. 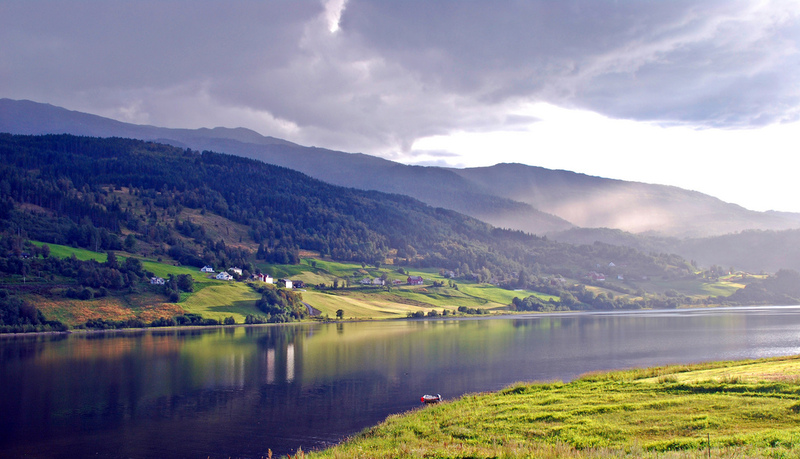 Note that NORBIS will cover travel and accommodation expenses for its students participating at this year’s annual conference, and that post-docs can apply to have their expenses covered. You may read more and register here by October 1.